Despite its history-making status, the show was not nominated for the event, which celebrates representation. 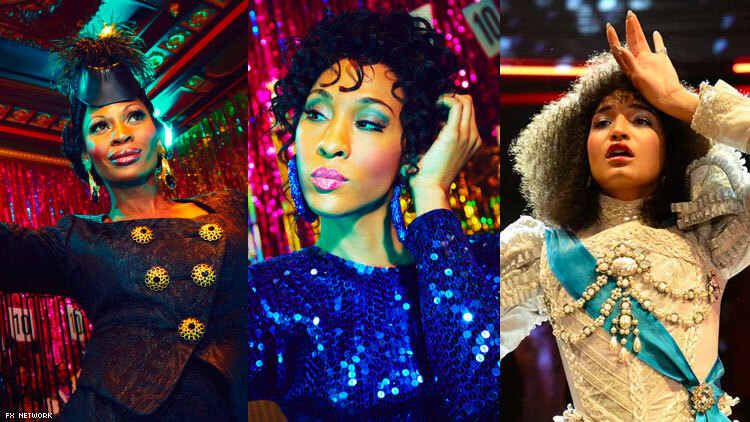 Pose, which made history in 2017 by casting the largest number of transgender actors in a regular series, was snubbed by 2019 NAACP Awards, though the show did meet the eligibility criteria. On Wednesday, the NAACP announced the nominees for their 2019 ceremony, which will be the 50th year of the event. The awards, which are meant to honor outstanding people of color in film, television, music and literature, nominated projects like Black Panther with a whopping 17 nominations, as well as Dear White People, Orange in the New Black, and How To Get Away With Murder. RuPaul is up for outstanding reality program and outstanding host, Amandla Stenberg is nominated for outstanding actress in a motion picture for her work in The Hate U Give, Lena Waithe picked up two outstanding writing in a drama series noms for episodes of The Chi, and OUT100 alum Justin Simien is nominated for outstanding writing in a comedy series for Dear White People. Janelle Monae’s Dirty Computer was also put up for outstanding album while she was nominated for outstanding female artist. But some on social media pointed out a glaring omission to the list: Pose. As a show featuring a cast that is majority trans people of color, the FX series is historic. It tells the story of trans women of color, five of whom are the show’s main characters, who are all participants of the ballroom scene, which itself is a creation of queers of color. One would think this is exactly what the Image Awards were created to recognize. Meanwhile, Pose was nominated for two Golden Globes, a GLAAD Media Award, a Gotham Independent Film Award, and two Critics Choice Awards. The series was not nominated for any Emmy Awards as it just missed the eligibility cutoff date.